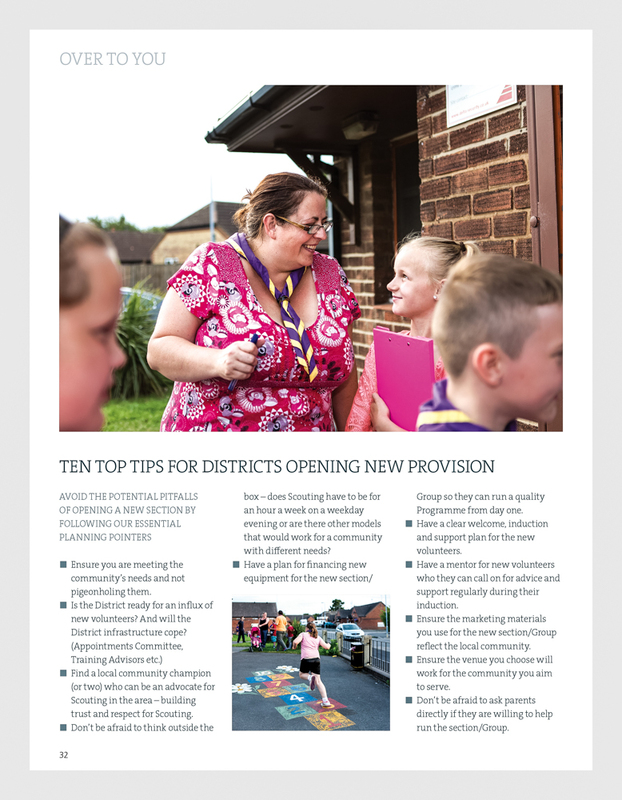 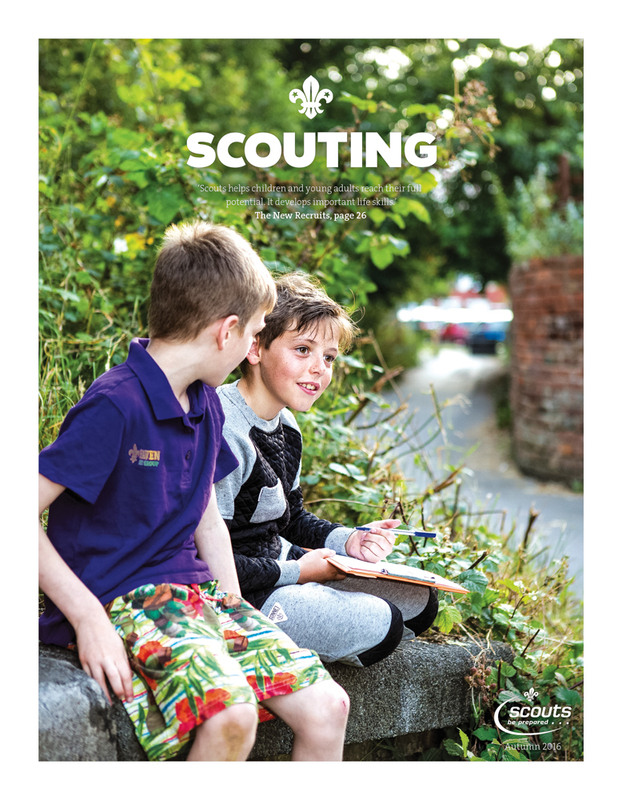 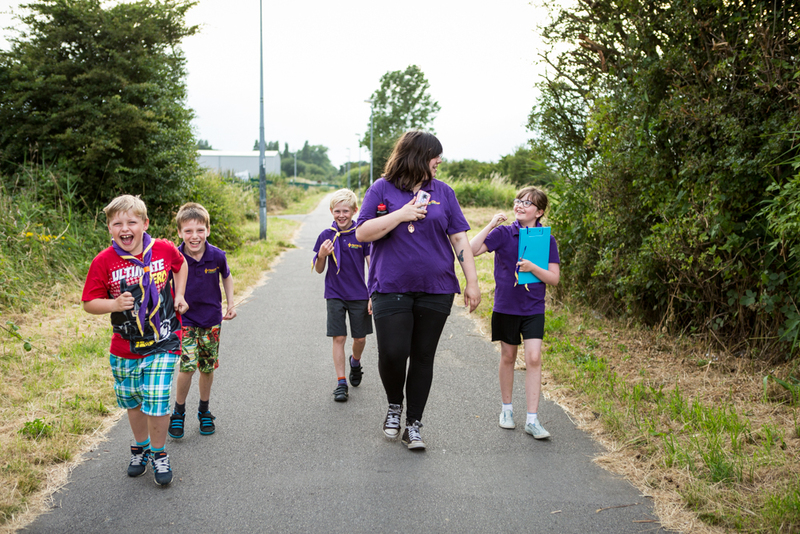 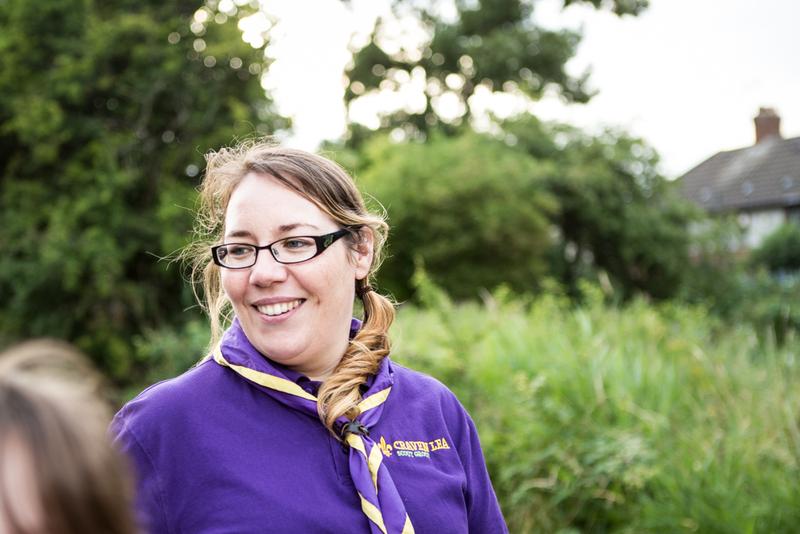 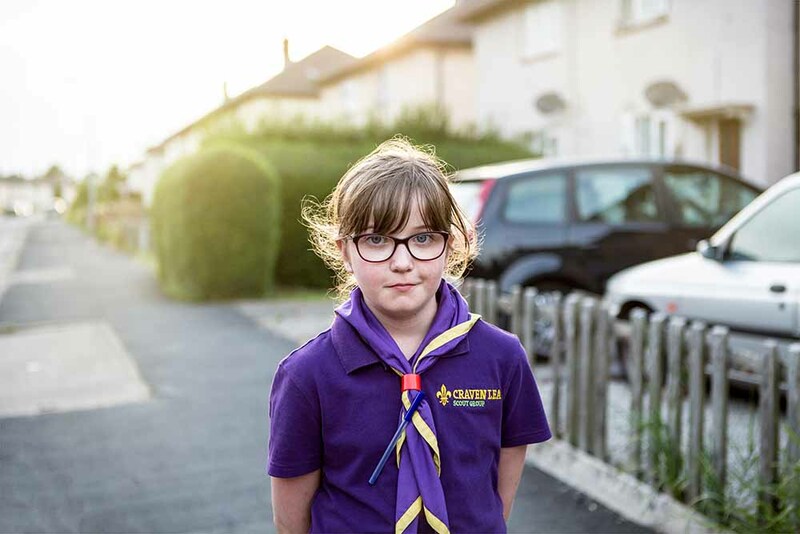 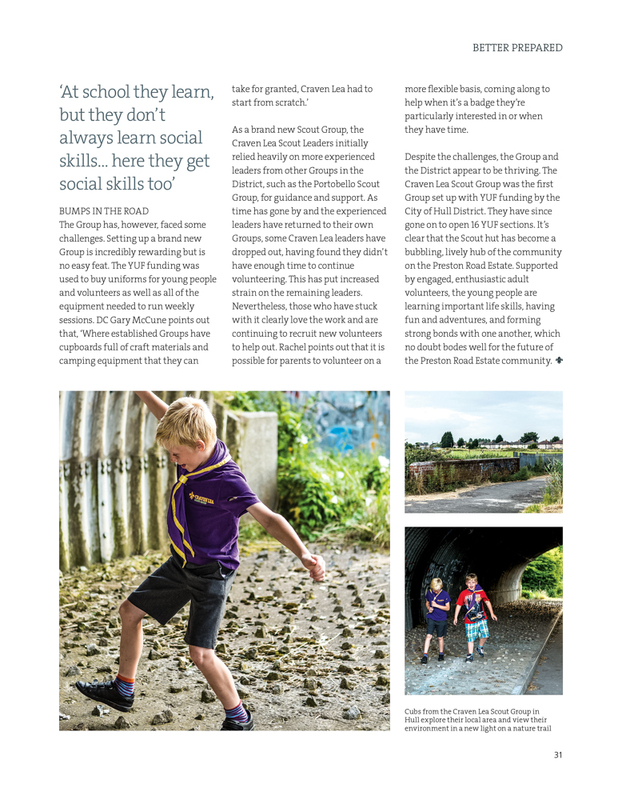 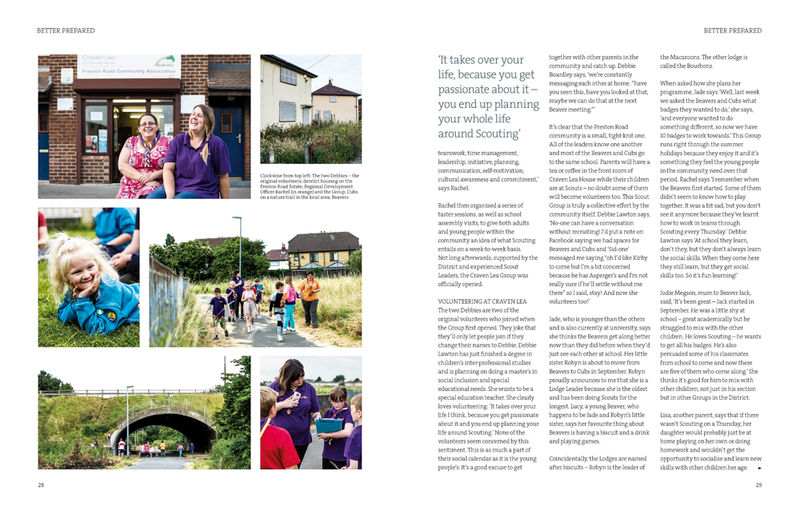 Over the past year I have worked with the Scout Association, always interesting and thoughtful projects. 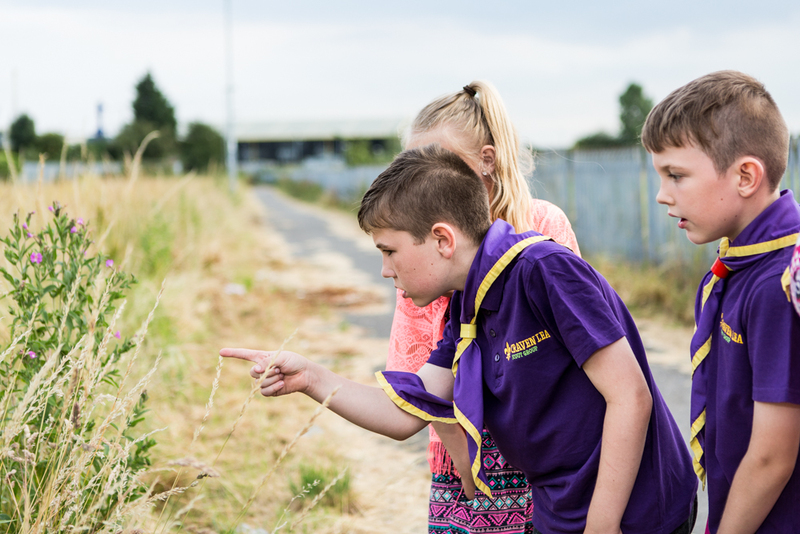 Here I visit Craven Lea Scouts a new group in a hard hit area of Hull. 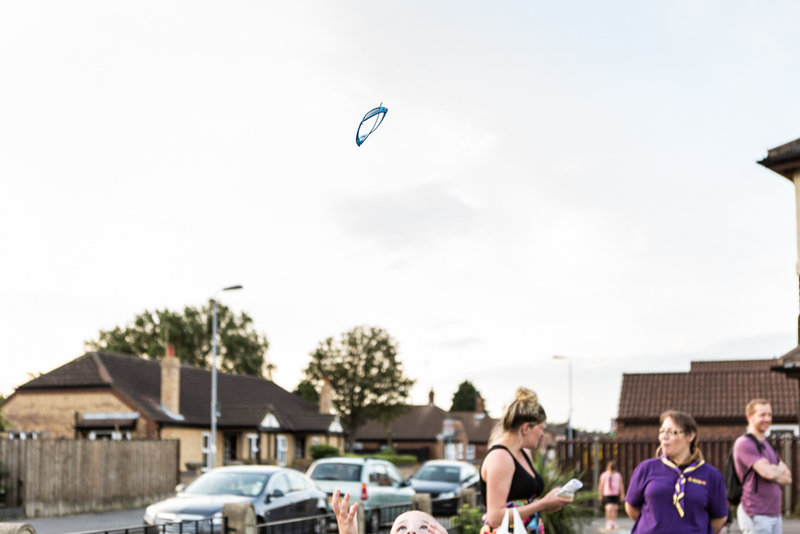 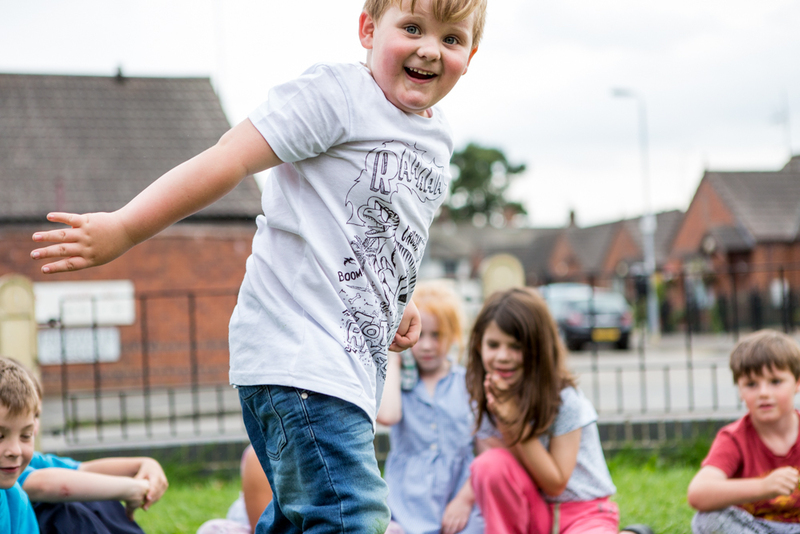 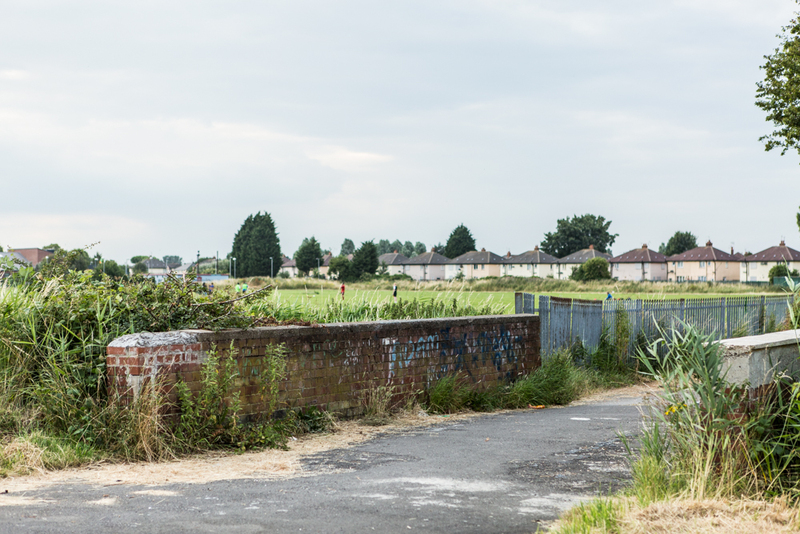 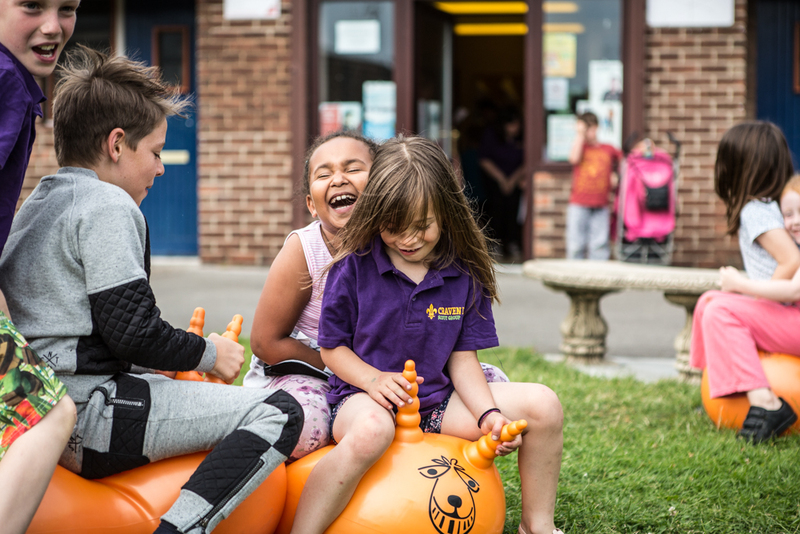 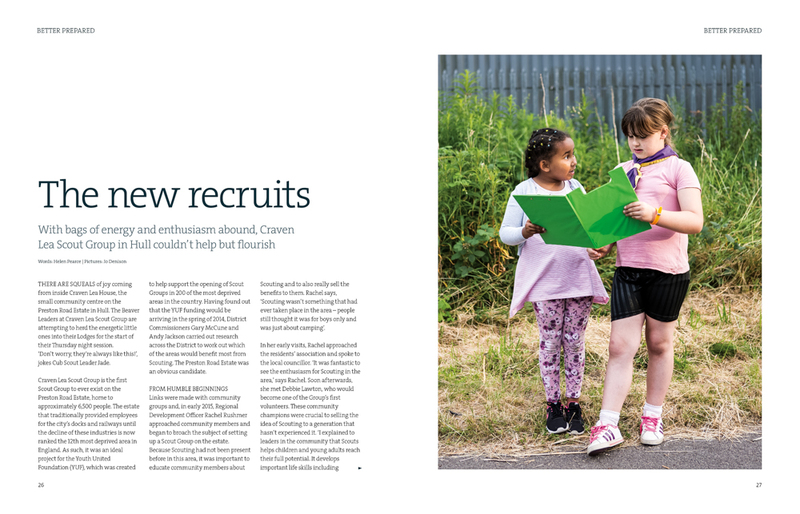 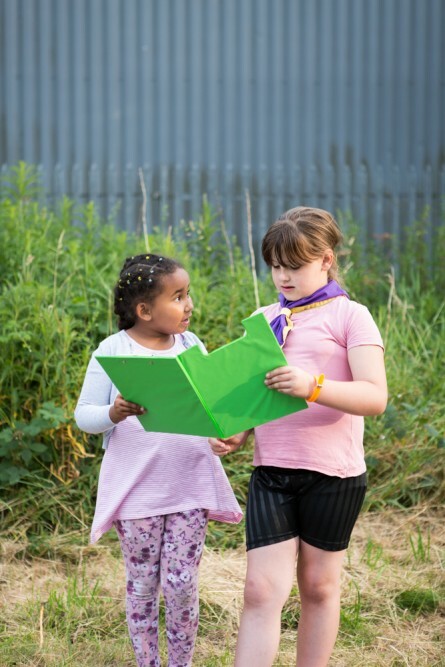 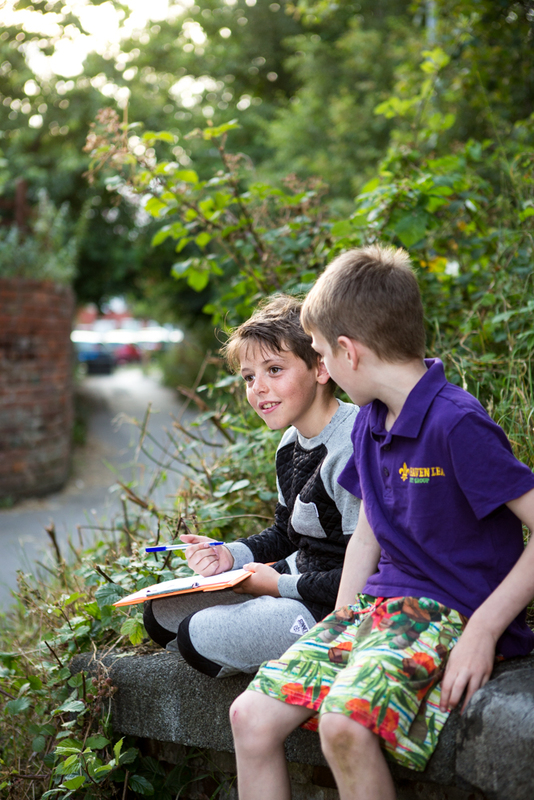 Wonderful volunteers are helping local children to connect, learn how to play together, and to develop an awareness of the limited natural environment immediately around the estate.